I guess you could say do-it-yourself is in my blood. When your mom is an elementary teacher and your dad was a graphic designer before graphic design was cool (not to mention he puts Handy Manny to shame with his Mr. Fix-It know how), you tend to grow up approaching every project with a “I can make that” attitude. Throw in my logic-loving husband who is always there to remind me that a toilet paper roll would not support the weight of a CD and a cupcake without being properly weighted down (I was building an individual cupcake stand), I guess you could say I was destined for this business. The Lasha family has been going through some major changes lately. I was a teacher…and I liked it. I did not, however like that I had to leave my beautiful little girls every day and that my baby kept getting sick from the germs my two year old brought home from school. So after some serious financial maneuvering, a lot of prayer and a 2000 mile move…I am out of the classroom and at home with my girls. Being at home means I have the time to pursue my passion…do-it-yourself. 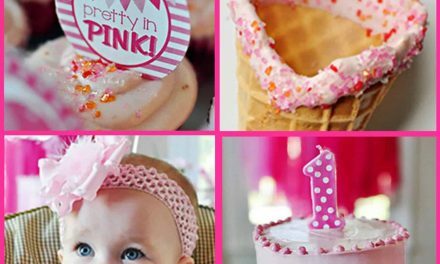 A do-it-yourself party plan business. My goal is to provide complete do-it-yourself party plans that anyone at any level of craft ability and comfort can replicate. I want to keep my prices reasonable so that you can spend your money on your party, not a consultant fee. I want to provide as much customization and support as I can to my customers. My party plans are available in my shop as a whole or in pieces and I will be adding new things daily…so check often. 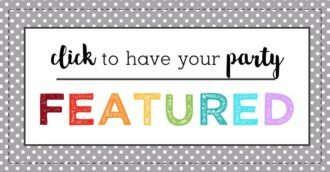 They include tons of printables and detailed instructions. 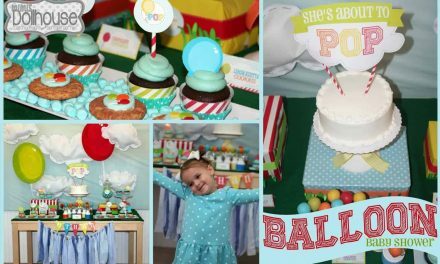 I will be featuring my parties here on the blog as well as offering free recipes and tutorials to coordinate with the parties as well as the season and tips for crafting at home. 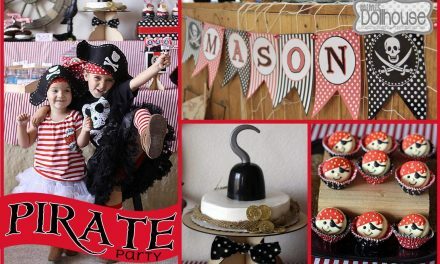 I will also feature real party pictures from my clients as they use Mimi’s Dollhouse printables and ideas. 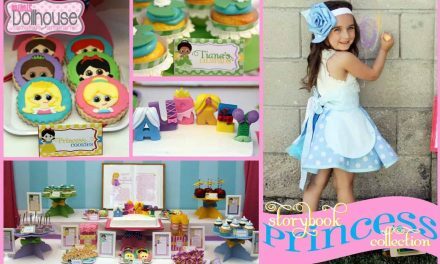 If you have a special party coming up and want a custom plan for a specific theme…email me at [email protected] OR pass me along to friends and family.